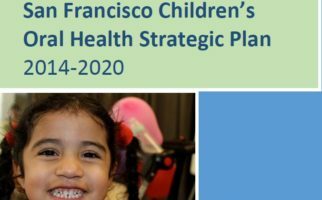 Establish an ongoing oral health population-based surveillance system to address the oral health of San Francisco children and track our 2020 Strategic Plan Indicators. 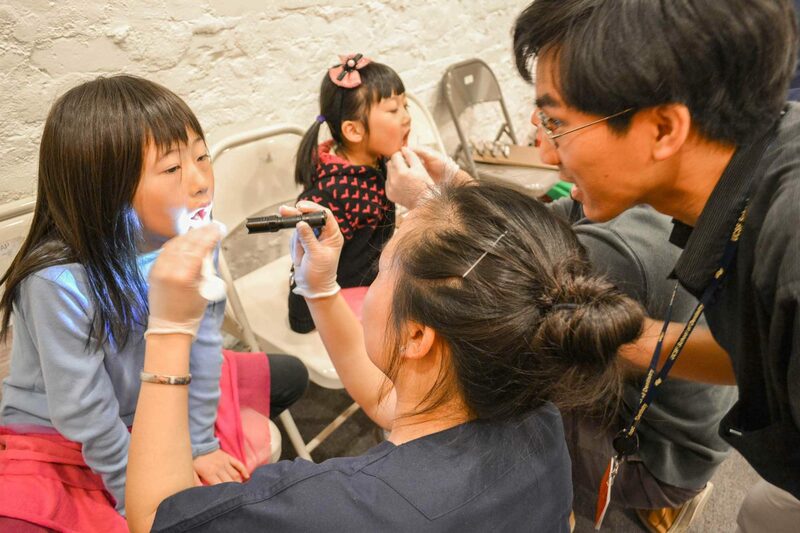 Coordinate and align quality improvement, evaluation and research projects that aim to improve children's oral health in San Francisco. Get involved with our Evaluation Team and join the amazing people making a difference in our city. 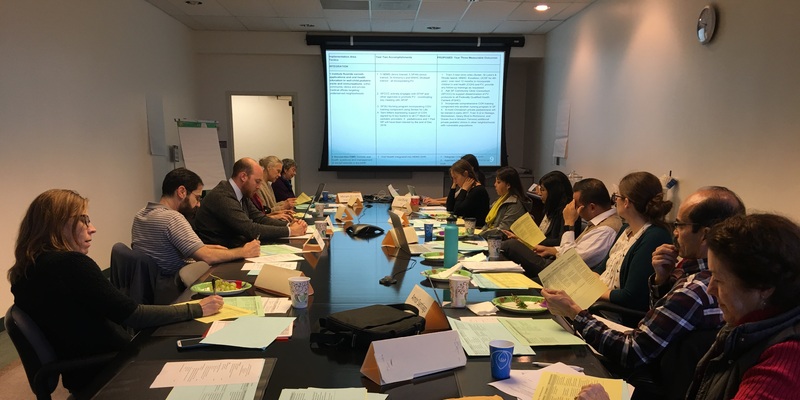 Please contact Kara Lugtu to join the Evaluation Team.